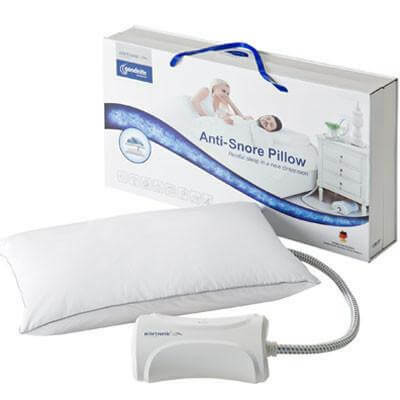 One product that is often mentioned is the anti-snoring pillow. In recent years, numerous snoring pillows have entered the market, capturing the attention of millions of snorers from all around. Until recently, we have only explored snoring mouthpieces which as it turns out, are highly effective. What about the snoring pillows? Is it a viable snoring solution? How Does a Snoring Pillow Work? When asleep on your back, gravity has a tendency to allow the jaw and tongue to relax and fall into the airway. As a result, breathing can become restricted and snoring occurs as fast-moving air moves through a narrowed airway. The restriction becomes greater and the snoring becomes louder as we fall into a deep sleep. The use of alcohol and sedatives can further compound this issue. The effectiveness of the snoring pillow greatly depends on the type of pillow that is being used. Anti snoring pillows come in many different forms. When describing what they are, it’s easiest to categorize them into one of two categories – Standard Pillows and Smart Pillows. Standard snoring pillows come in a variety of different shapes, sizes, and materials. They are designed to help facilitate sleeping on one’s side. How does side sleeping help to prevent snoring? A surprising number of snorers are considered positional snorers, meaning that they only snore in a certain position, usually while on their back. By remaining on one’s side while asleep, snoring can be reduced or completely eliminated. A standard snoring pillow does just that – it makes side sleeping more comfortable. The standard snoring pillow is often made from a memory foam material and is shaped in a number of different ways. 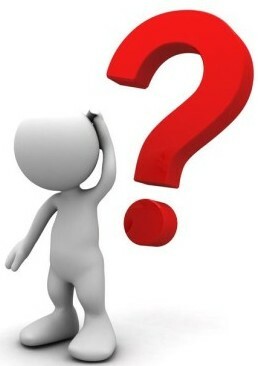 Some are u-shaped, some are wedge-shaped, others have cutouts that allow your arm to pass through. Some pillows are referred to as a pregnancy pillow because they are designed to keep women on their side during pregnancy. 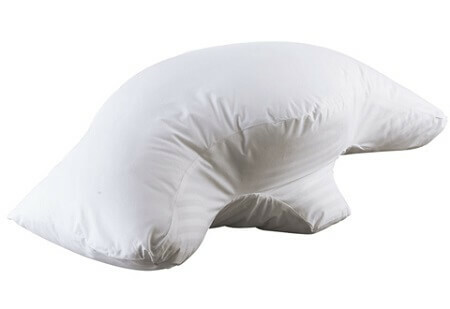 Then there are other pillows which are designed to allow you to sleep on your back while keeping your neck straight and avoid pinching off the airway. Examples of such product brands include the Brookstone, Obus Forme, Snore-no-more, Contour, Silentnight, SONA, snoreEzzz, Beautyrest, Celliant sleep, Science of Sleep, Sharper Image, and Tri-Core. Such pillows can be purchased for well under $100, with the average price being somewhere around $40. In recent years, we have seen nearly every product transformed into a “smart” version which promises to deliver better results in comparison to its predecessor by making adjustments, collecting information, and storing it on a smartphone app. The snoring pillow is no exception. How do you go about turning something as simple as a pillow into a smart device? While the overall design differs from one product to another, they all seem to work in a similar fashion. Microphones or sound sensors are placed within the pillow or nearby which constantly monitor the sound of snoring. When the sound of snoring is detected, the pillow reacts by moving to either arouse the snorer or reposition their head. The mechanism used to reposition the head is typically an air bladder which inflates or deflates based how the snorer responds. Some smart pillows only have one air chambers that are used to move the head either up or down while others have multiple chambers which can actually turn the head to the left or right. Responding to snoring by changing the position of the head is helpful, but how does one understand exactly how effective the smart pillow is? This is where smartphone apps come in handy. Most smart pillows are offered with a smartphone app. Typically, the smart pillow connects to your phone via Bluetooth connection. When this happens, an abundance of information is stored on your phone which allows you to see the results. Some app software allows you to establish a baseline before use which will allow you to compare the results after being used. Since this technology is relatively new, there are very few product currently available. The Smart Nora and GoodNite pillow from Nitetronic are two of the only smart pillows currently available, both of which I have tested myself. As for price, smart snoring pillows are significantly more expensive than standard snoring pillows, due to the complexity of the components contained within the pillow such as the sensors, air chambers, a pump, and computer processor. The average price of a smart pillow is around $300. The idea behind the anti-snoring pillow seems plausible but the question is, do anti-snoring pillows really work? The general idea behind using a standard snoring pillow is that it helps to make side-sleeping more comfortable. Studies have shown that side sleeping (positional therapy) can be effective in many cases. While using a specialty pillow will make side sleeping more comfortable, the pillow itself generally doesn’t stop the snoring per se, sleeping on one’s side does. The same results can be achieved by using a regular pillow. Special “snoring” pillows do however serve their own purpose of assisting with side sleeping. A smart pillow on the other hand monitors and makes adjustments to the head and neck using slow movement which can physically interrupt snoring. With a single air chamber model, the movement of the head is just enough to arouse the airway while not enough to awake the snorer. 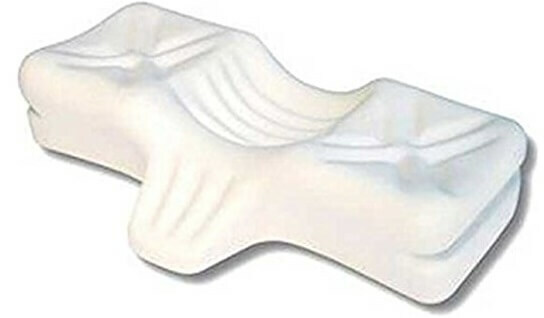 A multi-chamber pillow actually moves the head which alters the structure of the airway and creates a clear path. As mentioned, I have a couple smart pillows and the results were rather impressive. While I’m able to see the value in both types of pillows in terms of reducing snoring, the smart snoring pillow seems to add more value in comparison to a standard snoring pillow. Here’s a review of both the Smart Nora and GoodNite pillow if you are interested in reading more. Should I Buy a Snoring Pillow? Preventing snoring by swapping out your pillow seems to be an attractive option for most people. It can be inexpensive and effective. For positional snorers, which accounts for about 50% of those who snore, sleeping on one’s side using a standard snoring pillow can help. Positional snorers, as well as other snorers, can benefit from the use of a smart pillow which tackles the issue from a different angle. Taking price into account, positional snorers who are willing to sleep on their side may be better off choosing a standard snoring pillow. Those unable to sleep on their side or non-positional snorers may choose a smart pillow instead, although they are considerably more expensive. How can you tell if you are a positional snorer? Determine this by simply sleeping on your side and asking your partner or a close friend to observe your snoring. If your snoring stops, it’s reasonable to assume that you can correct the issue of snoring by simply sleeping on your side. While both types of anti-snoring pillows are able to assist with snoring, I still prefer to use a snoring mouthpiece instead. I have been a fan of these mouthguards for several years for a number of reasons, mostly because they work and are fairly inexpensive. You simply insert one into your mouth which holds the jaw forward and tightens the airway to prevent collapse. You can learn more about the different types of mouthpiece available here. Sleep Belt For Snoring – Do They Really Work? Snore No More Goodnight Anti Snoring Ring Review – Does it really work? Anti-Snoring Pills and Tablets – Does This Homeopathic Cure Really Work?